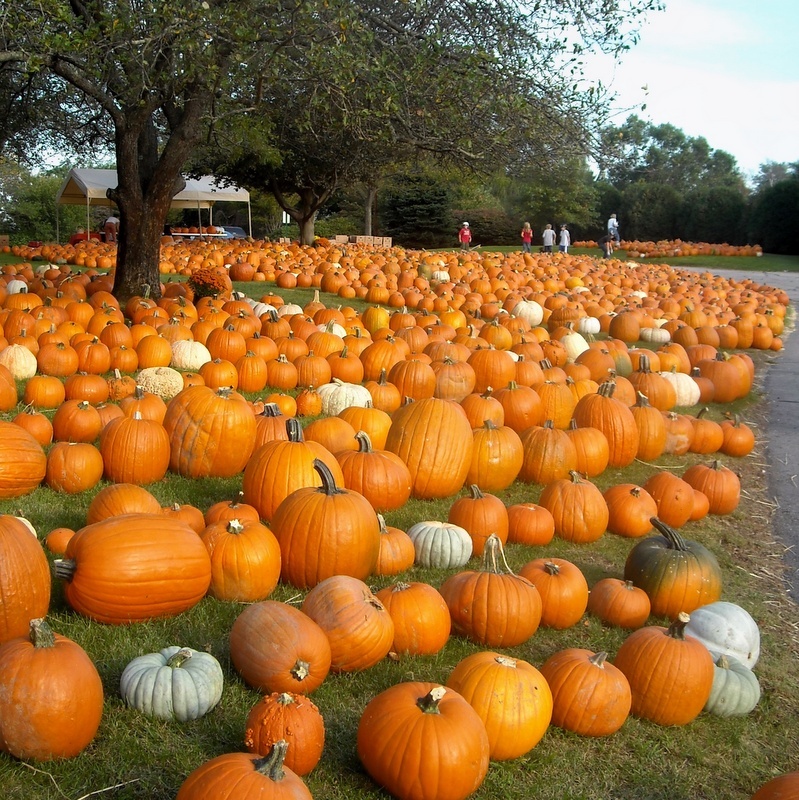 Every fall our front lawn is transformed with the arrival of thousands of pumpkins. Along with these pumpkins, we sell mums and local honey as a fundraising effort. Look for the sign by our front entrance to know when the pumpkin patch is open. 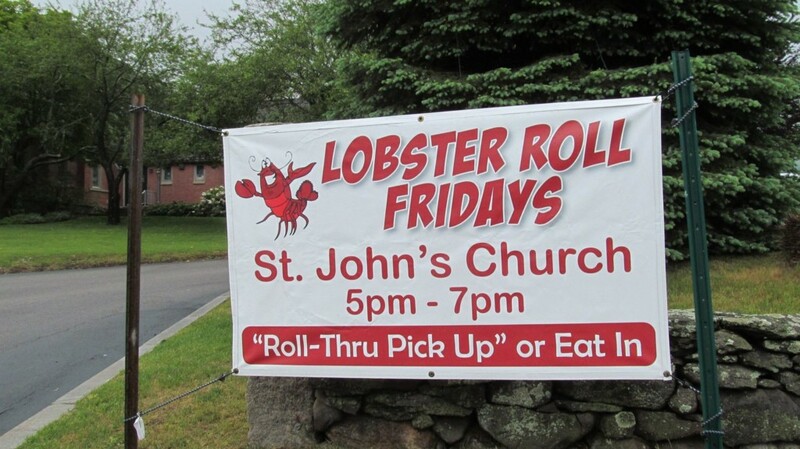 Beginning in the middle of June and running through August you can stop by St. John's between 5-7pm, grab a lobster roll and have a nice dinner on our front lawn, or take it to go. 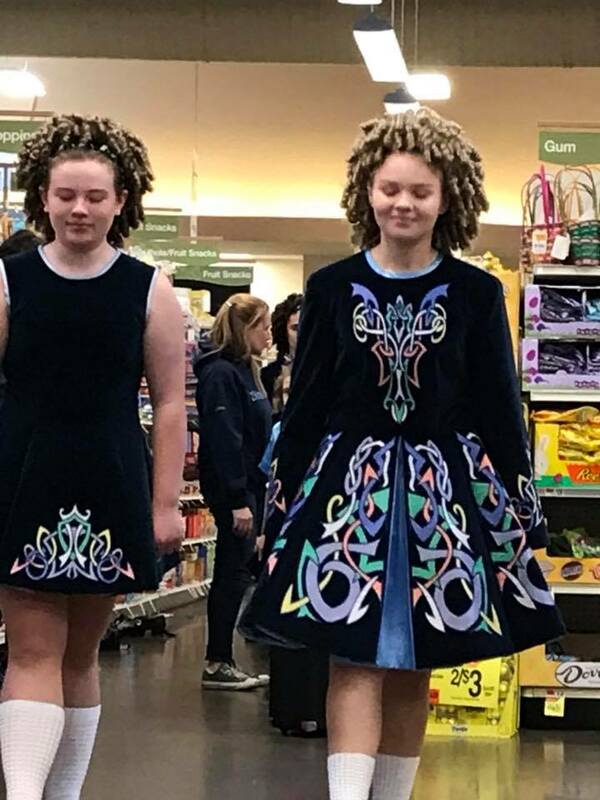 Each year around St. Patrick's Day we gather together following our 5:30pm service for a corned beef and cabbage dinner and a performance by the Damhsa Irish Dance Studio. 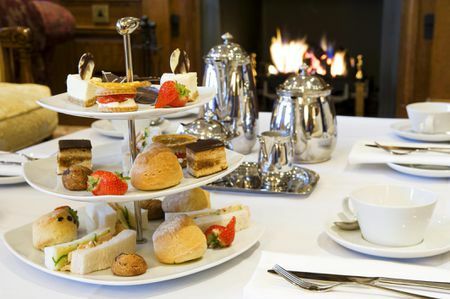 Each Spring St. John’s presents an Afternoon Tea, to open the Spring season. You can expect finger sandwiches, both savory and sweet, and tea aplenty! We provide live music to enhance the spirit of the event. 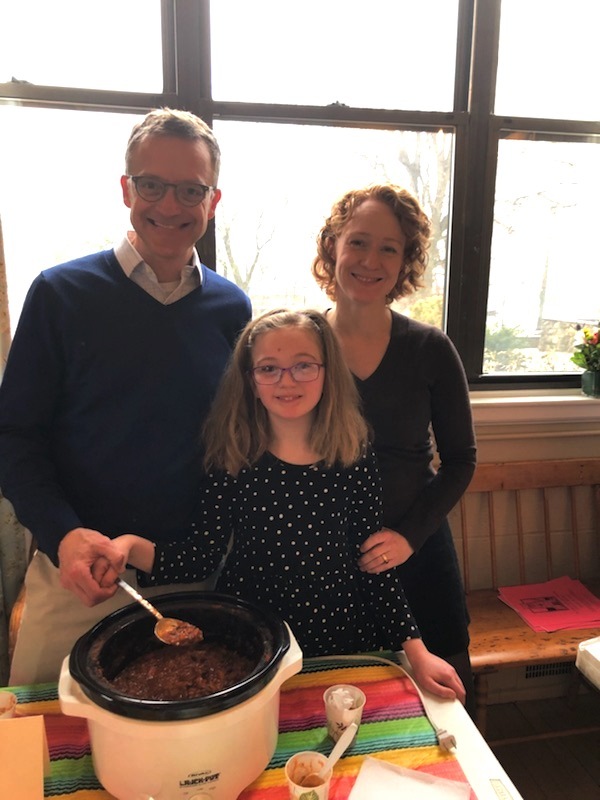 Each Sunday we enjoy fellowship time together in Field Hall, along with some homemade tasty treats...thanks to the culinary skills of a few of our parishioners. If you would like to bake breakfast breads, muffins, or other simple breakfast treats for Sunday mornings. The St. John’s chapter of Episcopal Church Women has enjoyed a wonderfully long and illustrious history. Today it is one of the only remaining E.C.W. chapters in the entire diocese of Rhode Island. The St. John’s E.C.W. 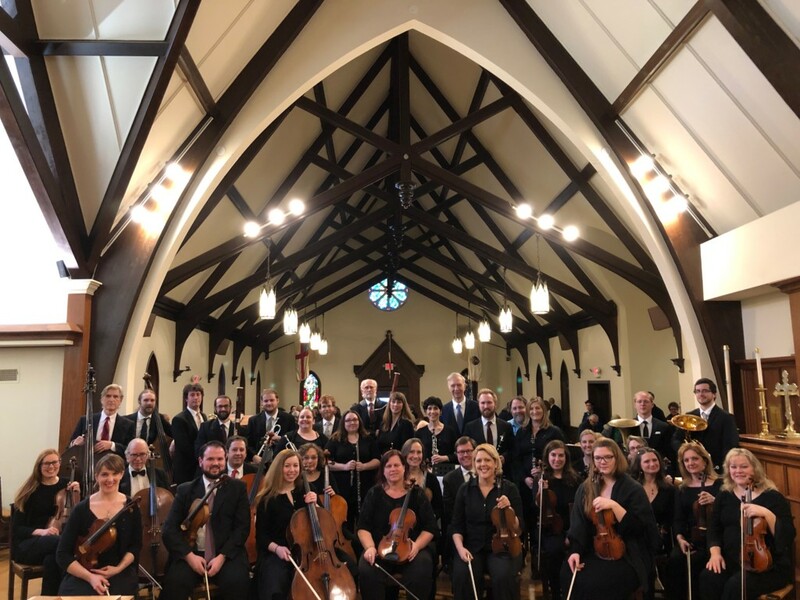 chapter receives all of its funding from Encore, and then distributes nearly $28,000 to various outreach organizations, as well as some in-reach for the business operations of St. John’s. Join us on the Tuesday before Ash Wednesday at 6:00 p.m. in Field Hall for our annual Shrove Tuesday pancake dinner! This is our final celebration of abundant amounts of food before entering the austere and contemplative season of Lent. Donations benefit the high school youth’s upcoming mission trip. An evening of music and spoken word hosted by our youth group! 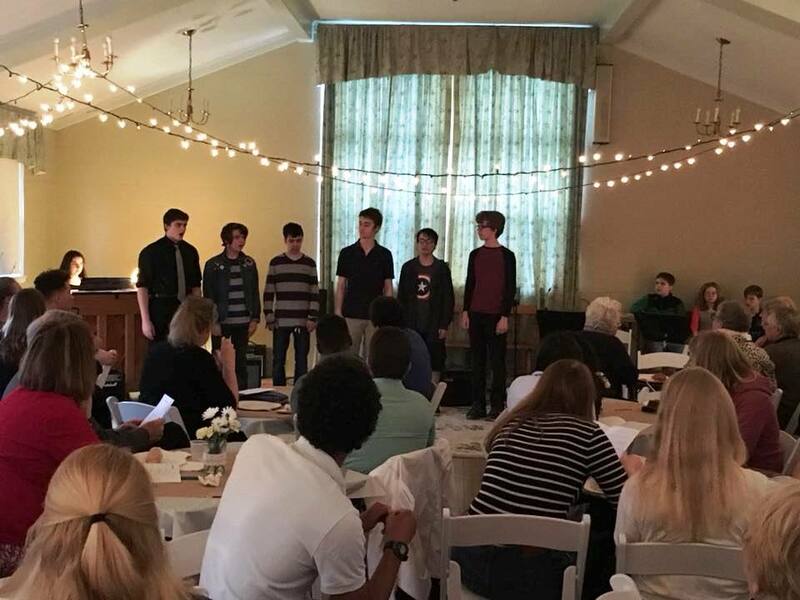 Field Hall was transformed into a cozy venue for songs, poetry, and some surprises. Acts included the BHS choirs and talented members of St. John’s. 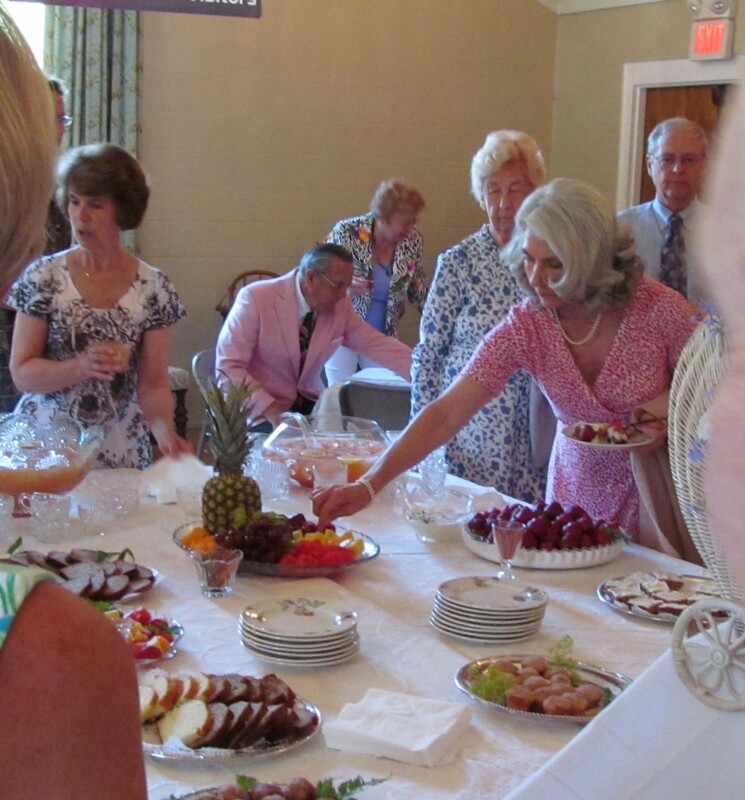 There was comfort food, baked goods, and other refreshments. Proceeds benefited our high school mission trip. All ages enjoyed the entertainment! Please join us for our chili cook-off following the Annual Meeting in January. Sample some of St. John’s best chili recipes and vote for your favorite. There will be corn bread! There will be prizes! Simply bring your chili ready-to-serve in a crock pot or similar. We will provide table cloths, spoons, and bowls. Feel free to decorate!